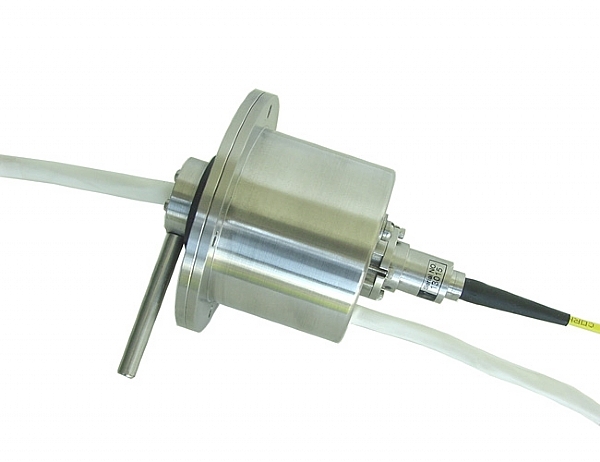 Alpha slip rings are designed to work in conjunction with other rotary media devices. 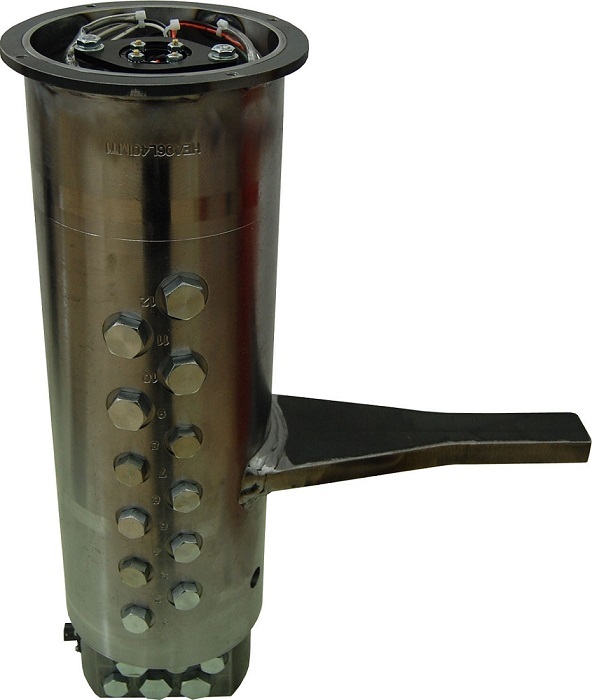 Our designs have been used in conjunction with fluid, air and radio frequency rotary unions. Many Alpha slip ring models are designed with an integrated FORJ for a seamless multimedia rotary product. Every order is custom designed for your specific motion application need. Our engineers work with you on the application to provide the highest performing quality slip ring available!  We offer a variety of single and multi-channel (up to 16 optical passes) fiber rotary joints. Fiber types can be single mode, multimode or mixed. Units can be configured with receptacles or terminated fiber pigtails (most standard connector types available). We also offer subsea versions of both single and multichannel (pressure compensated) models. Radio frequency rotary joints are used to transmit signals between stationary and rotating radar and other rotating systems. RF rotary joints can be integrated into your custom slip ring meet your application requirements. Rotary unions are precision components designed to transfer fluid from a stationary source to a rotating piece of machinery. 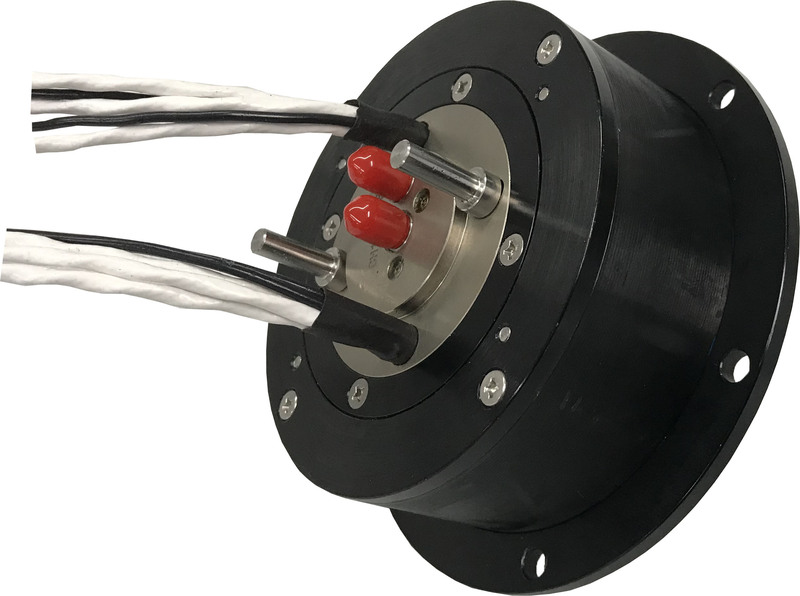 Alpha can provide rotary union-slip ring combination units in a single self-contained, multimedia rotational assembly. Our rotary unions are custom-built to your exact specifications and application requirements. 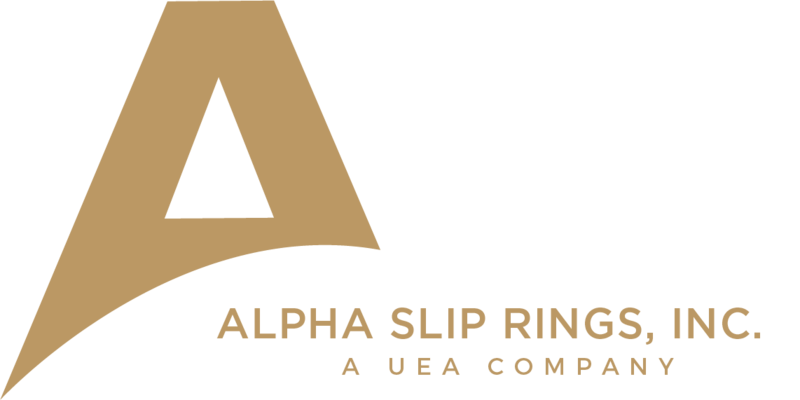 Depending on customer and application requirements, Alpha can provide slip rings and rotary unions as an integrated unit, semi-integrated or as two separate units designed to perform together in synchronization.